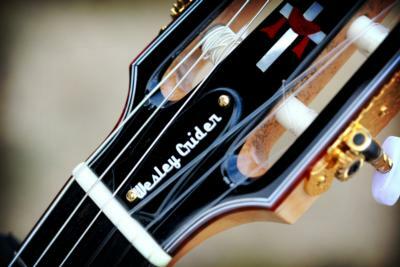 Wesley Crider is the 2004 International Fingerstyle Guitar Champion, double award winner for performance in the Chet Atkins and Merle Travis competition events. He performs nationally at Festivals, Corporate Events, Church Events, and Weddings. He also does session work at area recording studios. He has mastered the influential guitar sounds of Chet Atkins, Merle Travis, Jerry Reed, Doyle Dykes, Tommy Emmanuel, and Brent Mason. From slow and simple elegance to fast and intense arrangements that are sure to entertain any crowd. 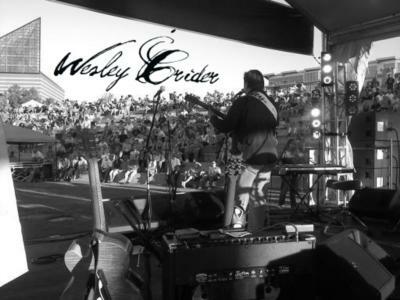 Wesley Crider is endorsed by Wallace Guitars in Niota, Tennessee. His assortment of custom-built, hand-crafted guitars enables him to perform any style of acoustic guitar music. Please note Wesley Crider Fingerstyle Guitarist will also travel to Fort Oglethorpe, Chattanooga, Tunnel Hill, Rossville, Lupton City, Rock Spring, Chickamauga, Apison, Collegedale, Cohutta, Flintstone, Rocky Face, Lookout Mountain, Ooltewah, Dalton, Mc Donald, Hixson, La Fayette, Wildwood, Harrison, Whiteside, Rising Fawn, Signal Mountain, Bakewell, Trenton, Cleveland, Guild, Crandall, Soddy Daisy, Chatsworth.